July 1, 1867: Canada becomes a nation with four provinces in the east coast. In 1871 British Columbia in the west joined the party, or confederation as it’s known. There’s a vast amount of land between the east and west coast of Canada. A transportation system was needed to link the true north from coast to coast. So in 1881 the Canadian Pacific Railway (CPR) was established to complete the task. 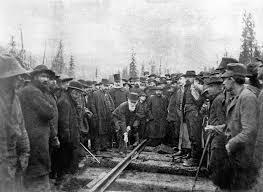 In 1886 the last railway spike was added and presto, the country was now on the move. As people began travelling for either pleasure or work, from the Atlantic to the Pacific, it became clear they needed a place to eat and stay. The solution, was to build hotels near the train stations, making it convenient for travelers to have hot meals and overnight accommodations. It was a clever way for CPR to secure further profits from customers they already had. Initially centered around major urban routes, as the railway grew and expanded beyond the east-west line, magnificent hotels were built in pristine and remote locals--think Banff and Lake Louise. Tourists from around the world desperate to explore the remoteness of the Canadian Rockies began arriving. And they’ve never stopped. Here are six of my favourite “railway hotels”, based purely on my on my own view and experience. Perched high on a hill overlooking the vastness of the Saint Lawrence River, and inside the walls of old Quebec, sits the majestic, Le Château Frontenac. During an era where promoting luxury tourism to wealthy travelers was the in thing for CPR, the hotel was built as a stop-over for rail travelers, offering luxury accommodations and ultra-pampering. It has hosted many famous people and events including, The Quebec Conference of 1943, which saw British Prime Minister, Winston Churchill, President, Franklin D. Roosevelt and Canadian Prime Minister, William Lloyd Mackenzie King, gather to discuss strategy for World War II. 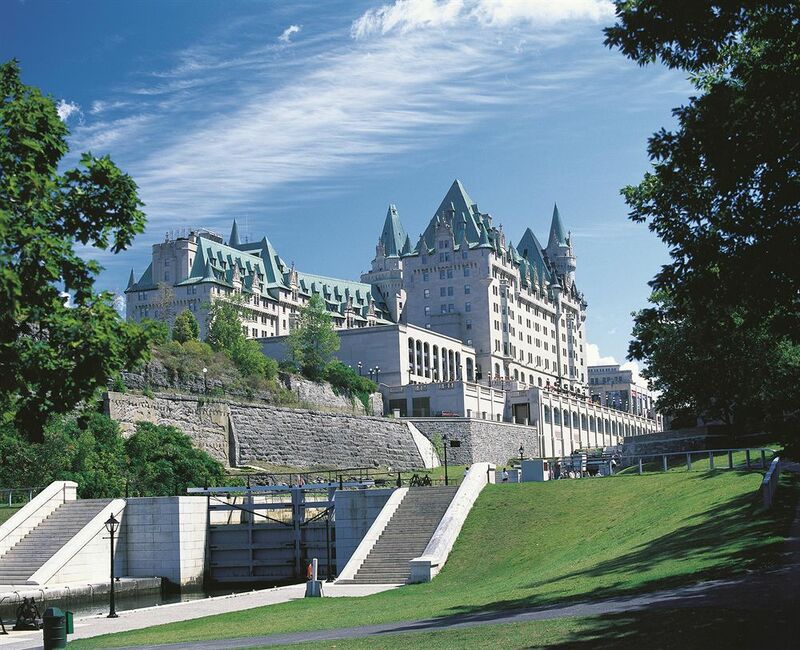 Today, Le Chateau remains the most recognizable architectural structure in the Quebec City skyline. Situated in the heart of city and directly across the street from the rail station, the Royal York, was built to take advantage of rail travelers arriving in Toronto. Surprisingly, Toronto was one of the last places to have a railway hotel built. However, when the Royal York finally open its doors in 1929, it was the largest hotel in The British Empire. With 28 floors, it was also the tallest structure in the country. Its features and amenities were state-of-the-art at the time, with 10 elevators to deliver guests to their floors, radios in every room and...wait for it…a private bathroom in each room. Located in Victoria, BC, overlooking the harbour, the Empress is the city's most famous landmark. In the summer lush green ivy climbs tightly up its facade. Once inside, the hotel’s majestic feel continues with the Bengal Lounge, decorated in Victorian-era, Indian style, a tribute to when Queen Victoria was Empress of India. Afternoon tea has been served at the hotel since it first opened its doors. Today, a visit to Victoria is not complete without indulging in this oh-so-British tradition. 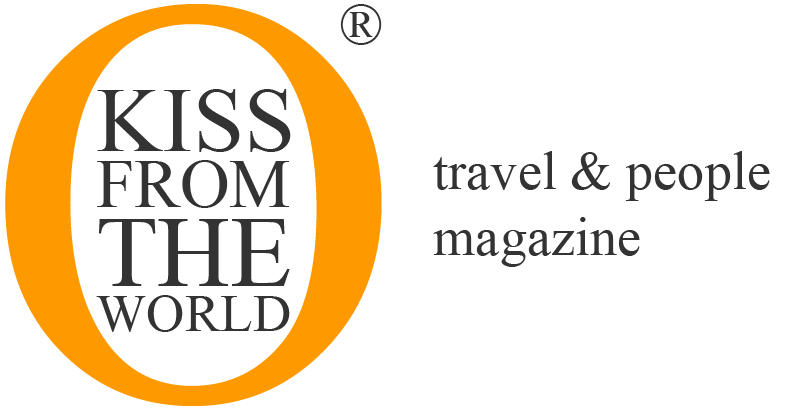 During the summer months, more than 800 guests and tourists are served daily. For many years the hotel went without a sign at its front entrance. When one was finally installed, it's rumoured an irate gentleman stated, “Anyone who doesn't know this is the Empress shouldn't be staying here.” Enough said. What started off as a small log cabin overlooking Lake Louise,(Alberta), is today a magnificent, grand-luxury style hotel, in arguably, one of the most photographed spots in Canada. The Château served visitors from various stations along the railway line, as well as visitors dropping in for the day from Banff Springs Hotel, just south of Lake Louise. When the hotel was constructed in 1890, the vision was for, ''A hotel for outdoor adventurer and alpinist.” It's a vision that would be fulfilled as thousands of mountaineers from all over the world arrived to climb area mountains. In the heart of Canada’s capital, overlooking the Rideau Canal and next door to Parliament Hill, sits a true Canadian icon and Ottawa landmark. From the distance the structure appears as a castle on a hill. Inside it’s all glamour and history, history, history. Notable guests have included King George IV, Queen Elizabeth, Winston Churchill, Charles de Gaulle, Nelson Mandela, and Princess Diana, to name just a few. The hotel was home to two former Prime Ministers, Richard Bedford Bennett and Pierre Trudeau (his son now works next door, dont-ya know). Famous photographer, Yousuf Karsh, lived in Château Laurier for eighteen years. 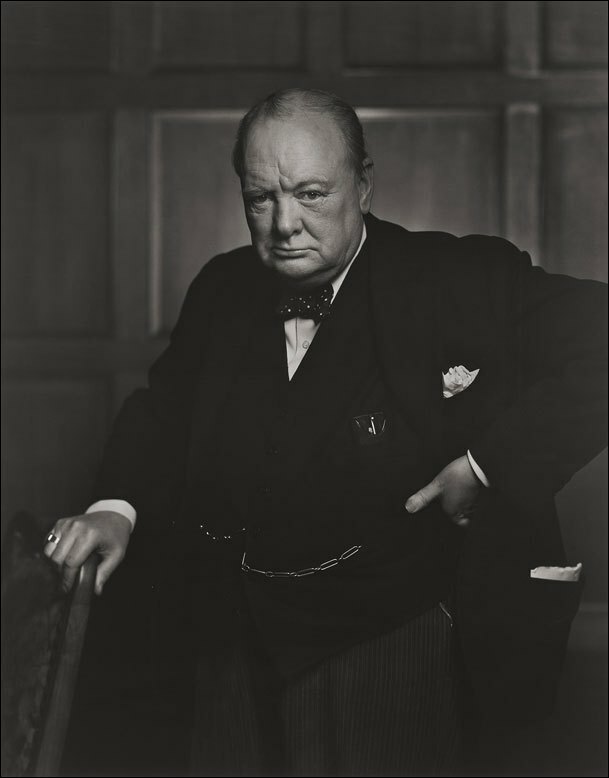 Some of his famous portraits adorn the Château’s walls including, possibly, the most famous Winston Churchill portrait -- ever!